This species at one point was known as the Short-billed Marsh Wren. 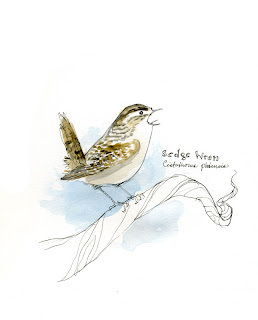 Sedge Wrens, along with the Marsh Wren, has polygynous breeding habits and is highly nomadic. Its nomadic tendencies may be linked to the instability of its preferred habitat. These habitats are characterized by vegetation that is highly affected by cycles of drying and flooding due to annual fluctuations in seasonal rainfall.